What month is it? May? Oh, sorry but I think May is way past and we are two days into June. Why am I talking about dates all of a sudden? Perhaps, because I was waiting for my novel all through May, feverishly contacting the publisher and panicking when I did not receive any replies from them. All this to result in another endless spree of waiting for my creation to hit the markets. Because the reply I got from them was the same I had received at the start of May. What does this tell us about the status of Traditional Publishing in India? No wonder, often the books of authors are released after their deaths. It’s a vicious cycle against which nobody will warn you, nobody will help you out of it, and nobody will ever care to reply to your queries and doubts. I am still uncertain regarding the status of my book and where it is in the publication process. I can’t really tell when my book will release, this month or in this year. It’s like being caught in a maze where you know where the light is but you can’t tell for sure how long it will take for you to reach that light. Anyway, I have been patient and I shall be patient in the future. And I request the same from my friends, relatives and some special readers that I have gathered in this journey of book marketing, and who are waiting for my book, I request them to be patient and stand with me in this Homerian journey of Book Publishing. 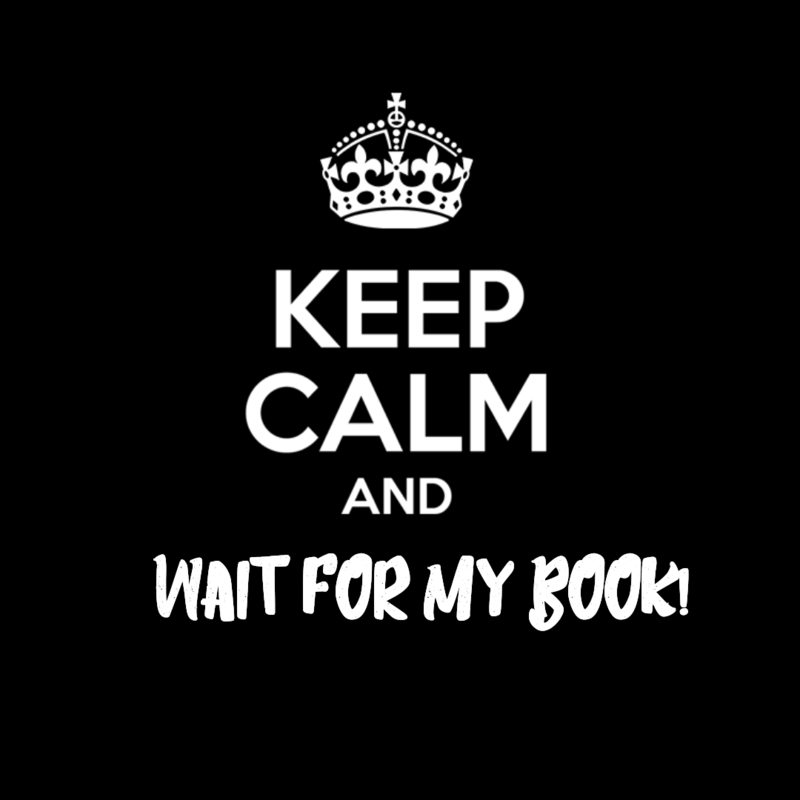 Yeah, even with self-publishing via CreateSpace (who has been great–see my latest blog entry), I still have to have patience with the process of publishing.